It is our sincere promise to only promise to only provide products that are 100% guaranteed by the manufacturer. 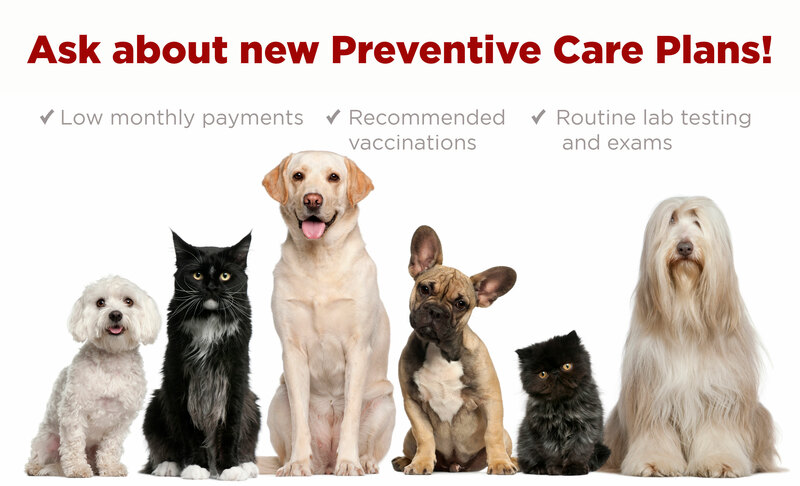 With us, your pet will receive safe, quality products. 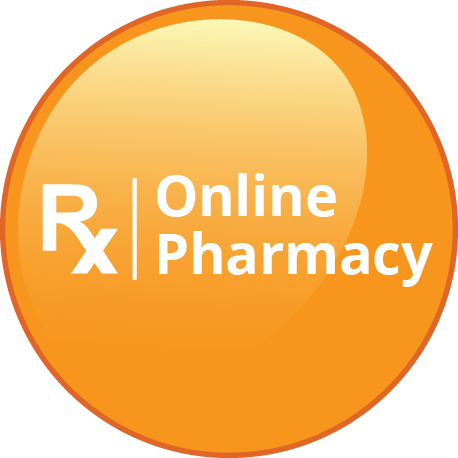 All your pet's medications and diets can be placed on AutoShip. You will receive an email reminder 7 days prior to each AutoShipment. You may pause, change the frequency, or cancel your AutoShip order at any time. Our online store provides instant savings - no need to mail in rebates!